Most people start looking for a therapist with an internet search, hoping to find a therapist’s website that they can relate to. Even when a potential client is referred to you by a trusted friend or physician, they probably still want to check you out online before making an appointment. 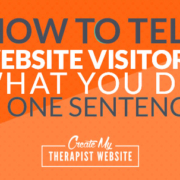 So, not only is a website a key marketing tool, it’s essential that your psychotherapy website can convert visitors into clients. Unfortunately, this isn’t as easy as it seems! Like most of you, I’ve looked at a lot of therapists’ websites and know that getting the web copy just right is a difficult task. But, you can nail it with some practice and practical tips! 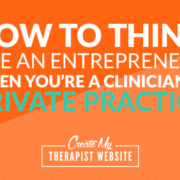 When I teach therapists how to blog, I use these same strategies, so I know they are effective for writing copy that will resonate with your ideal clients. Effective web copy needs to be targeted to your niche or the very specific type of clients that you hope to attract. So, before you start writing, it’s helpful to identify (in as much detail as possible) what clients you want to serve. Creating an ideal client avatar (describing demographics, presenting problems, personality traits, childhood history, etc.) will help you write copy that reflects your ideal client’s concerns. Your website should be informative, but you don’t want to overdo it. Visitors to your website are probably already overwhelmed, so don’t add to their overwhelm with an overly busy webpage. Leave plenty of white space on the page, break up your content into short paragraphs, and use bullet points and headlines so the most important information stands out. As for your copy, aim to keep your writing conversational, easy to read, and avoid too many clinical terms. Remember, your potential client is in pain and is looking for relief — not your dissertation on the subject. It seems obvious, but I’m going to say it anyway: Potential clients need to see your authentic self come through on in your web copy. 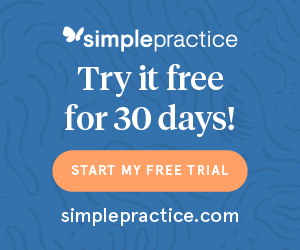 As therapists, our biggest stumbling block regarding authentic web copy is our fear that a bit of self-disclosure, showing our sense of humor or using some curse words, will appear unprofessional. However, if this is how you usually talk to clients, then having it in your web copy will help clients know if you’re the right therapist for them. I think an easy guideline is to aim for your web copy to align with the way you actually talk to clients in session. 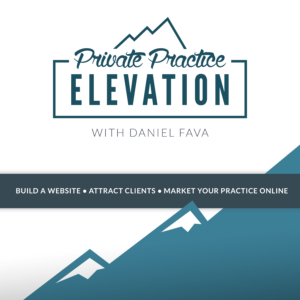 4: Talk mostly about the potential client’s experience and less about yourself. Even though your website is supposed to highlight you and your services, it’s not really about you. Yea, I know it’s a little confusing, but here’s the thing, potential clients are looking for a way to relieve their pain and solve their problems. They are only interested in you as a vehicle for helping them do this. Therefore, don’t focus on telling them about every certification you’ve earned and every conference you’ve attended. Instead, reflect the client’s experience, show that you empathize with their pain and that you can help them feel better. 5: Always have a call to action. 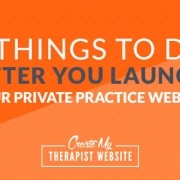 Every page of your therapist website should direct the reader to take a particular action. It might be to call you for a consult, schedule an appointment, watch a video, or visit another page on your website for more information. Again, it may seem obvious to you that you’d like the reader to call you for an appointment, but specifically asking someone to take action on your website, dramatically increases the likelihood that they will. So, be sure your web copy invites potential clients to take the next step. Writing effective web copy is hard work, so be prepared to put in a good amount of time and effort. It’s definitely a work in progress! 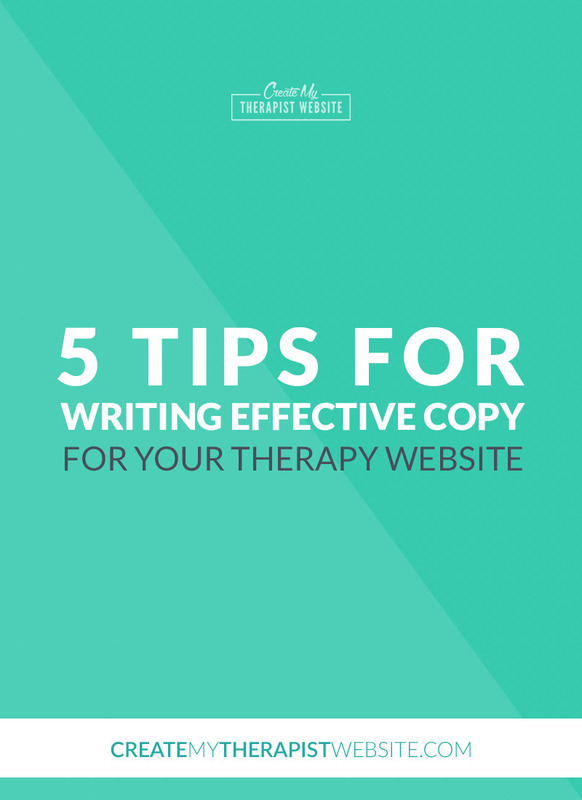 As you work on writing your own web copy, I hope these five tips will help you stay focused and write copy that speaks directly to your ideal clients’ needs. 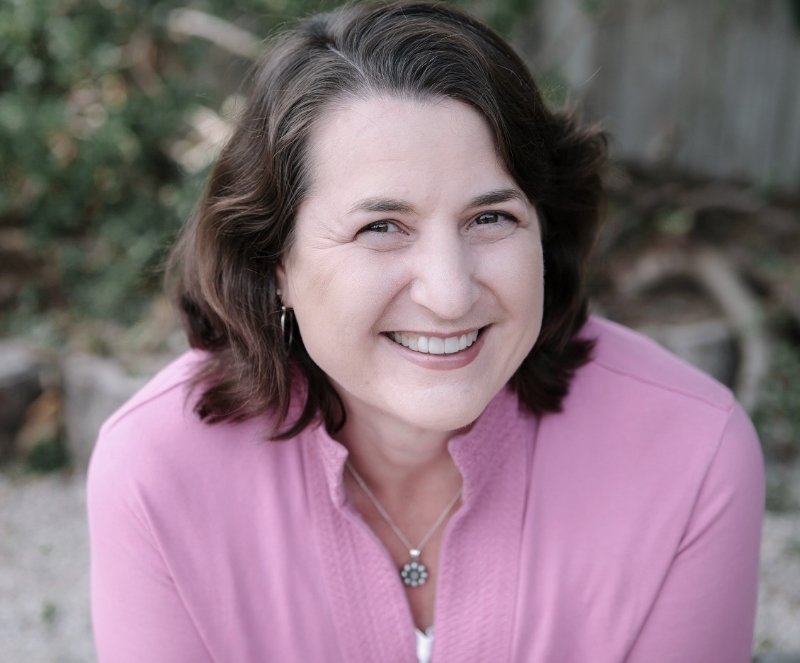 Sharon Martin, LCSW is a psychotherapist, blogger, and coach in San Jose, CA. 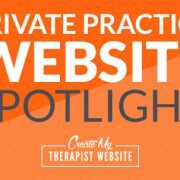 She loves helping therapists grow in their personal and professional development and particularly enjoys teaching them how to blog and market their practices with social media. Sharon writes the popular blog Happily Imperfect for PsychCentral and regularly contributes to other publications. 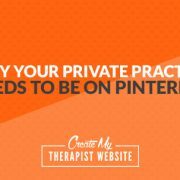 You can connect with Sharon and find out more about her Blog Like a Pro program for therapists at: https://SocialWorkCoaching.com. Recently I have been thinking about getting a psychotherapist and I wanted to look up some information. I really appreciated how this article talked about how they should be authentic come though. This is something that is really important to me to make sure that I get into the right position. Thanks for sharing amazing post, I would really like this therapy info.